Rosenfeld Realty Advisors has been providing commercial real estate services for almost 20 years. 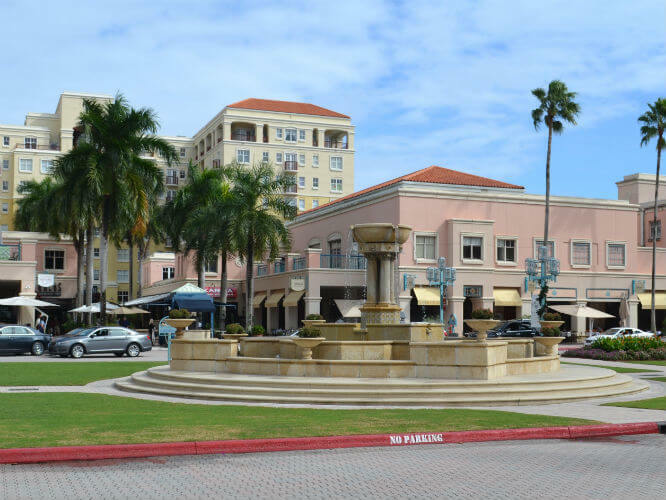 We provide all the commercial property services our clients need to effectively handle their real estate needs and requirements in South Florida. It is not uncommon for clients to require many different services during the course of a deal and or over the years as their businesses change and grow. We take great pride in providing the same level of excellence for each service that we provide our commercial real estate clients. Please select one of the services we provide to learn more. Please select one of our Commercial Real Estate Services to learn more.